Windows Operating System Is One of the Most Popular Operating System Provided By Microsoft. To Install These Types Of Operating System We Always Needed A Bootable Iso File To Create A Bootable DVD. 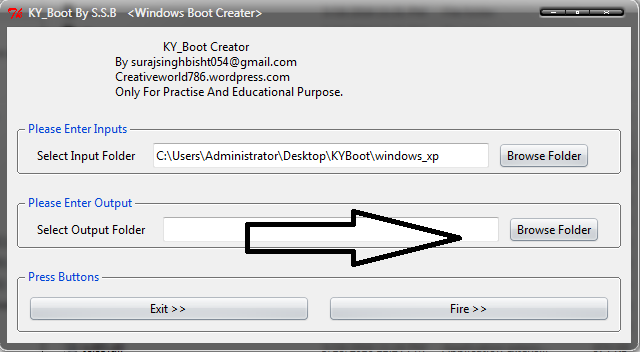 But Many Time, We Buy & Download Iso Image file from Microsoft Website and Extract That Images without backup of original image because of No knowledge. And Then Our Iso Not Works as a bootable Iso. 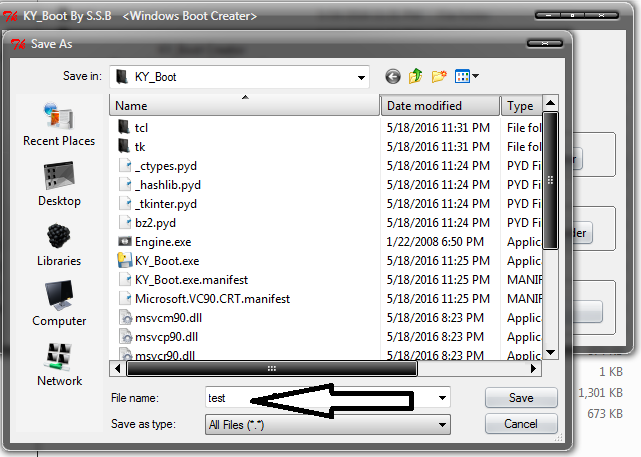 So, In this Post I am going to share a very useful trick to create again a bootable iso from extracted files using KY_Boot Software. 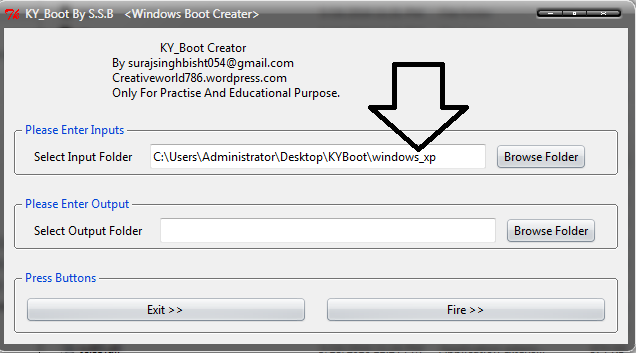 This Software use a Microsoft small command line program to make a bootable Iso. Their are lots of Program available on Internet for this Purpose But They Are Very Complicated to use. 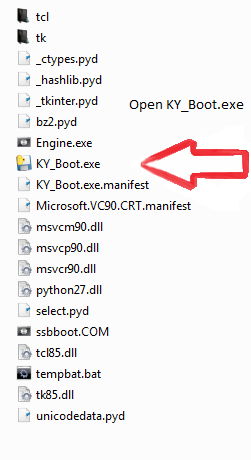 That's why I am using Simple KY_Boot Software. 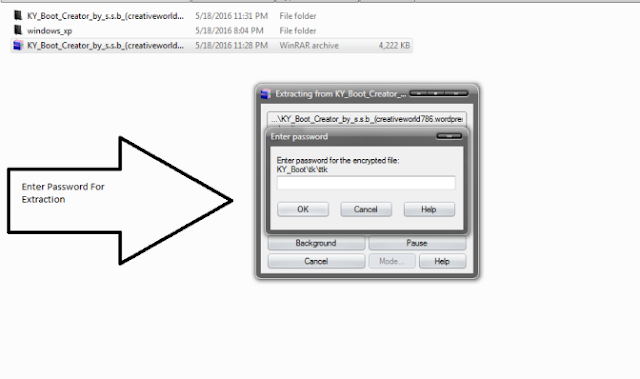 This Script is Using OSCDIMG.exe Command line tool in a Easiest Way. Now Wait For Completing The Process.